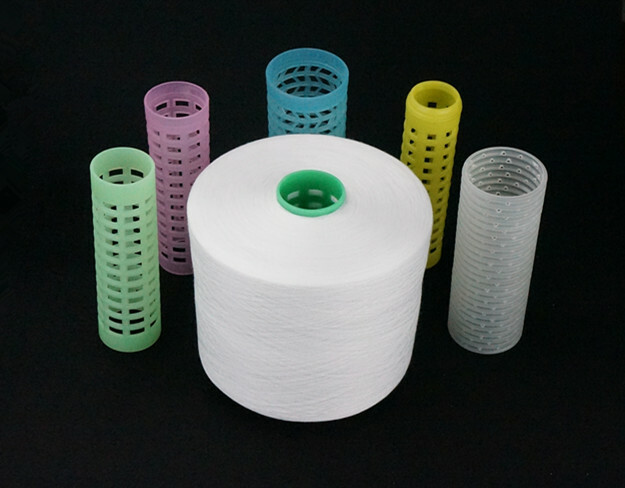 we are the manufaturer of polyester Yarn for Sewing Thread, we have been in this filed more than 25 years. 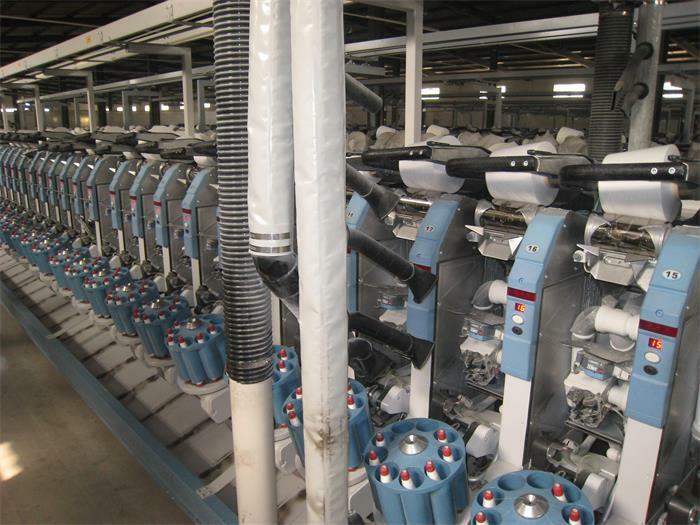 Our company totally have three branched factories with 130,000 spindles, we adopt the newly and most advanced polyester Sewing Thread machine. the quality and the delivery time are guaranteed.We mainly export to Korea, Brazil, Malaysia, Thailand, Spain, Mexico, Guatemala, Bangladesh, Indonesia, Vietnam, and so on. 2. 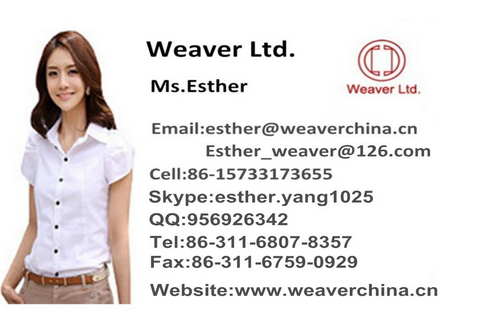 Rich Experience: More than 20 years experience of Spun Polyester Sewing Thread. We can give you professional, excellent and thoughtful service. 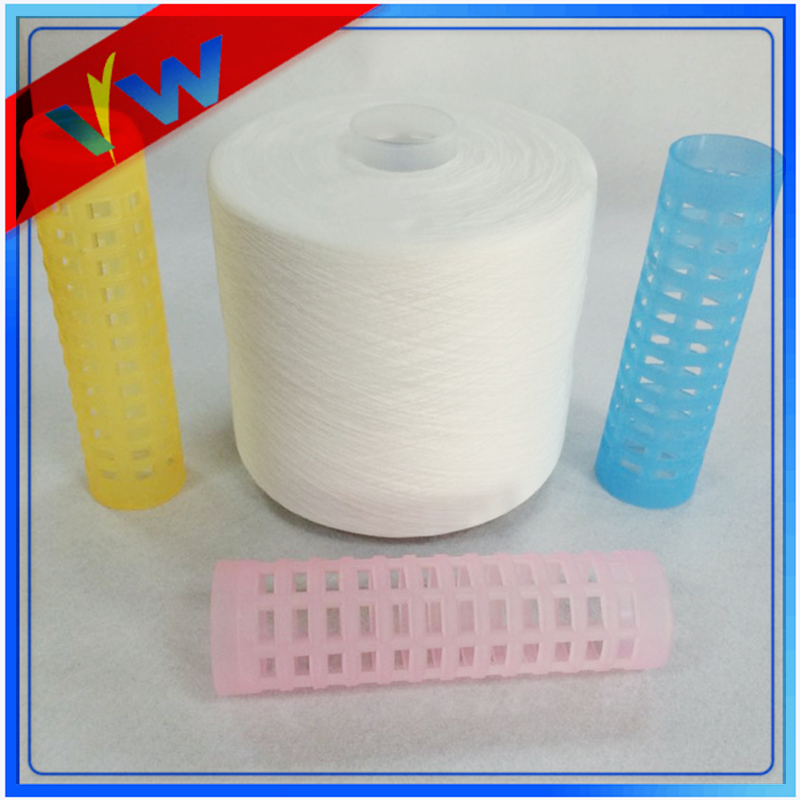 Looking for ideal Semi Dull Polyester Sewing Thread Manufacturer & supplier ? We have a wide selection at great prices to help you get creative. 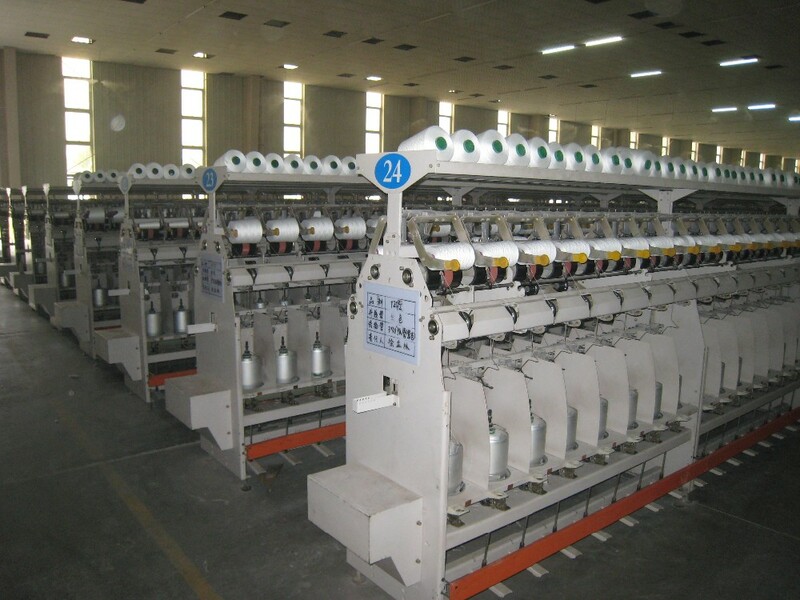 All the 100% Polyester Sewing Thread are quality guaranteed. We are China Origin Factory of Semi Dull 100% Polyester Sewing Thread 62/2. If you have any question, please feel free to contact us.